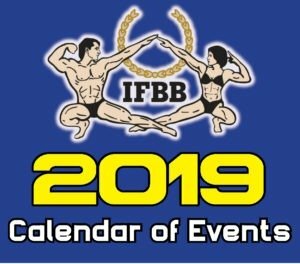 This week I found out that the women’s bodybuilding has been removed from the IFBB World Championships. Could this be a sign of this category slowly being phased out? 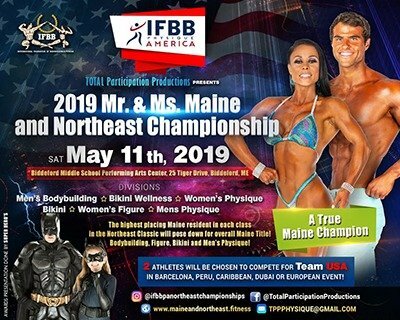 Bikini and women’s fitness are getting more of the focus lately and this could be do to the fact the IFBB are trying to get their foot into the Olympics again. 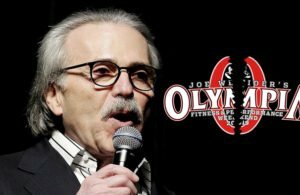 A clear sign of this as well is that Classic Bodybuilding has been re-named to Olympic Bodybuilding. Let me be clear, every women has the right to build their body the way they want, but it seems the majority of the fans want the physique to go back to the days of Cory Everson. Some female bodybuilders are bringing their physiques to the point where you have to look twice. 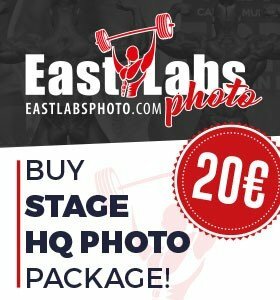 This will surely effect the Ms. Olympia in the future and a time will come when the top athletes start thinking about how they want their appearance to look. Will they go down to the fitness division? Or will a new class be created with a set of rules of how they want the female athlete to look. 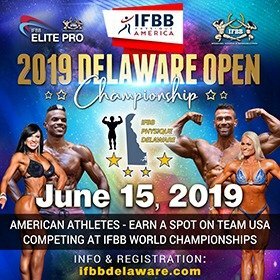 Is this what the IFBB had planned for 50 years ago?? In the coming months we will certainly hear more about this subject. Getting back to the website, this week I had the honor of getting contacted by a great Legend – Milos Sarcev. He personally updated his own biography. 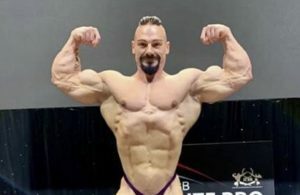 Milos is not only a great bodybuilder and a majestic poser but he is also a trainer of champions. 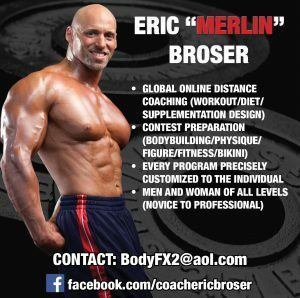 He has trained numerous IFBB Pro’s and they all have had great results. 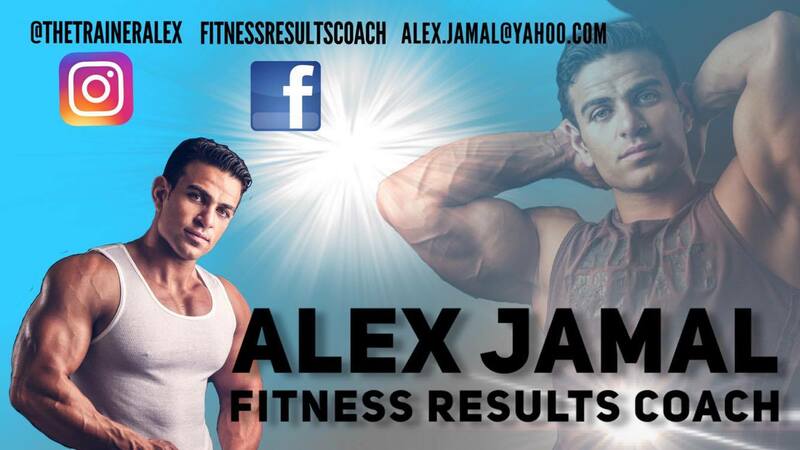 I have received numerous messages from a number of top IFBB pros with great comments about what I am doing on the website and for bodybuilding in general. And I must say it makes my day to see such messages on my Facebook or Twitter accounts. 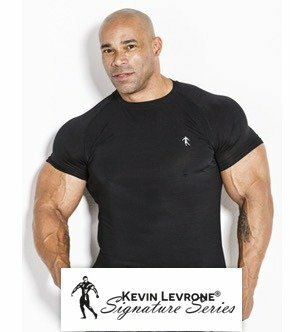 Don’t forget to follow evolutionofbodybuilding.net on Facebook or Twitter. ← Previous Story Will we ever see physiques like this at the Mr. Olympia again?